Founded by Phillip Weaver in 1982, Philco provides warehousing and distribution for various building materials to the manufactured housing and recreational vehicle industries in Oregon, Washington, and British Columbia. 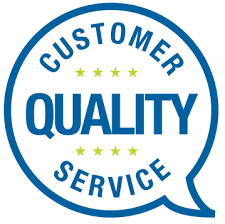 We are devoted to facilitating a healthy relationship with clients by providing quality customer service to all. One of our foremost concerns is punctuality. 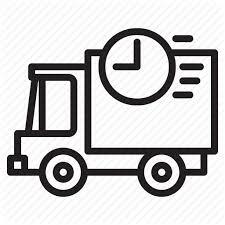 On-time deliveries is a top priority of ours. 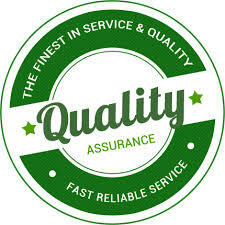 We pride ourselves in our standard for providing quality and reliable products.